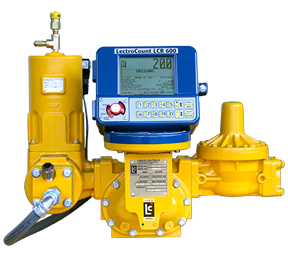 Meters provide exceptionally accurate service when using Liquid Controls' unique positive displacement metering principle, even under variable operating conditions (changes in temperature, pressure and viscosity). Provides the energy efficient and functional performance desired from an economical volumetric measuring instrument. Available with traditional mechanical seal or glandless magnetic driven pulse output device. 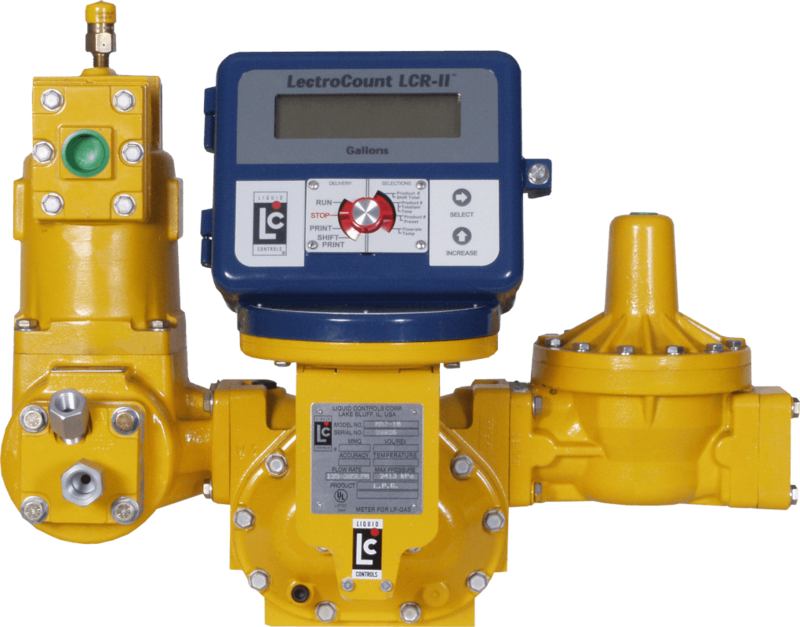 A wide range of accessories are available to meet almost every metering need. Visit our retail store in Phoenix, Arizona for a variety of off-the-shelf product.